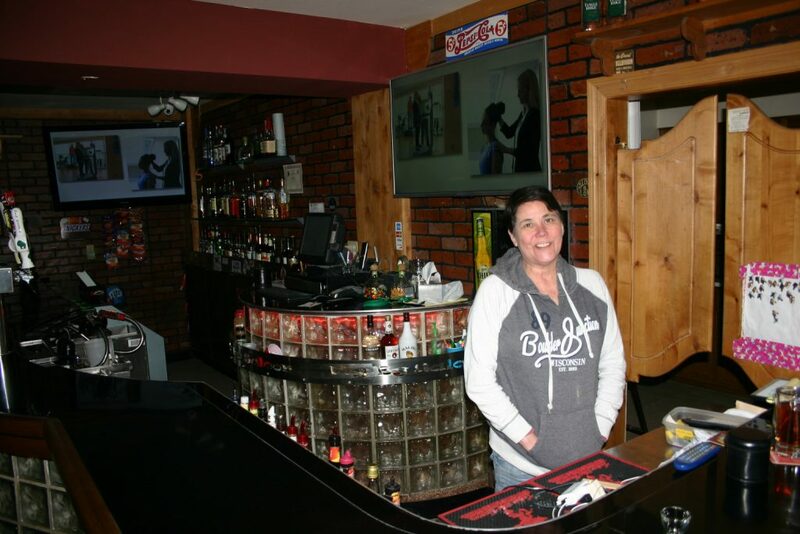 Debbie Dean behind the bar at Neighborhood Bar. Photo courtesy of Warren Johnston. A new bar with connections to downtown Milwaukee opens today in St. Francis. 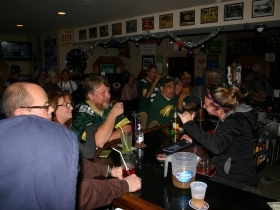 The new business has been dubbed Neighborhood Bar, and is located at 4607 S. Whitnall Ave. in St. Francis. Proprietors Warren Johnston and Debbie Dean have each worked in downtown Milwaukee for over a decade. 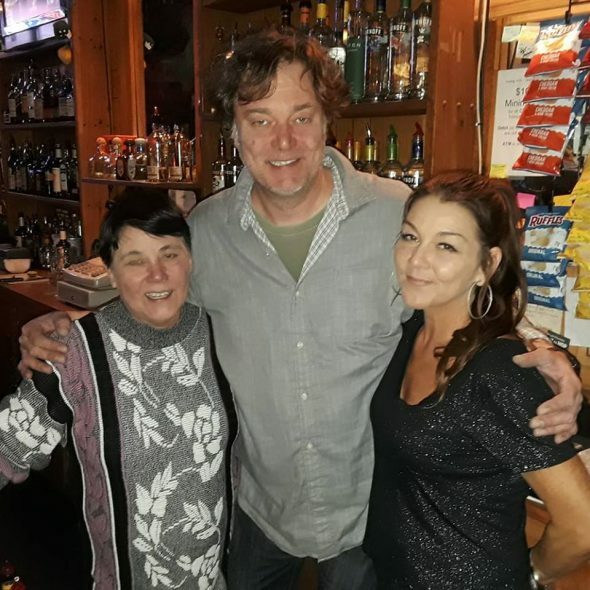 Johnston has been bartending at My Office (763 N. Milwaukee St.) for more than 14 years, while Dean served as a public service ambassador for Milwaukee Downtown, BID 21 for 17 years. 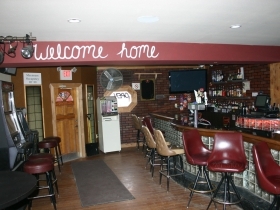 Dean also operated Club Garibaldi (2501 S. Superior St.) with her ex-husband, Joe Dean, when the bar opened in 2000. Debbie Dean, Warren Johnston and country music artist Gretchen Wilson at My Office. Photo courtesy of Warren Johnston. The drink and food menus will be kept simple. There will be basic cocktails and an occasional Bloody Mary special. During those times, there will be a signature garnish and house-made bloody Mary Mix. There are no appliances in the kitchen so there will not be a large food menu. However, small basic bites will be cooked in a pizza oven. Johnston also notes there are other restaurants in the area where customers can have food delivered or brought in. Before the space became available, Johnston and Dean didn’t have a goal of opening their own bar. However, when the previous owner decided to sell, the two didn’t want to see the bar shut down. “We live close by, and it’s where we would hang out on our nights off. So, we decided to take her on,” says Johnston. A zoning path was the last item to be resolved before Neighborhood Bar could open. 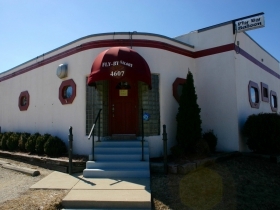 According to Johnston, the business was approved by the St. Francis Zoning Review Board on Wednesday, March 27.